Giving back to our customers for 40 years and counting. 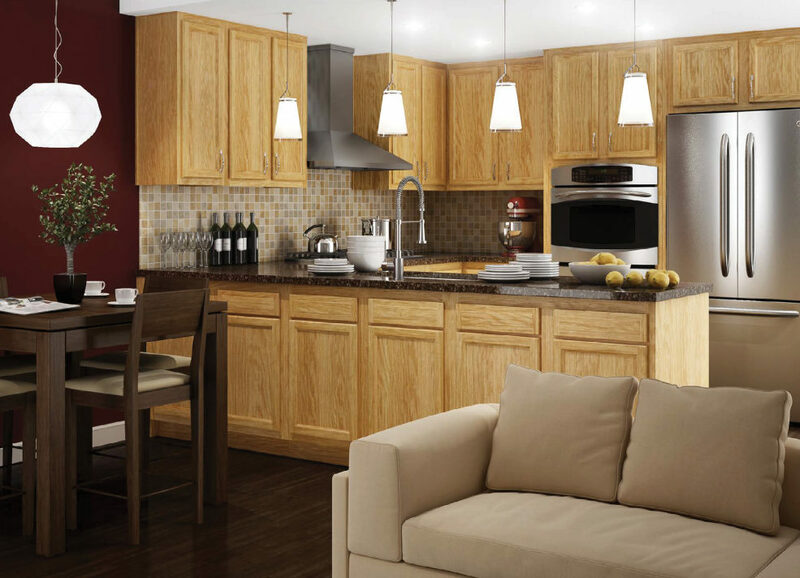 From affordable stock cabinets to custom kitchen & bath design, we have the cabinetry, countertops, and designers to create the kitchen of your dreams - and meet your budget. Serving Western North Carolina since 1978. 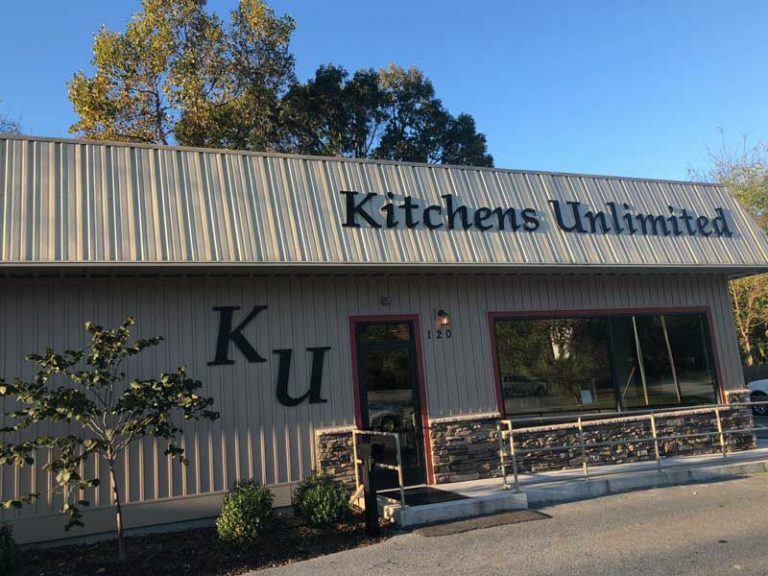 Kitchens Unlimited is one of Asheville’s oldest originally-owned kitchen and bath companies. Founded by Jim Ramsey, our business philosophy is to provide the best products and services while keeping the overhead low – and passing the savings on to you. Includes cabinetry, countertops, stock hardware, sales tax, local delivery and new home installation!